I started making my own face cleanser a couple of years ago when my family stopped using most conventional products. One of my daughters has had issues with eczema throughout her life, so I wanted natural products to help her skin. And traditional face cleansers are loaded with endocrine disruptors and dry my skin out too much. So I started making coconut oil based cleansers. Coconut oil is great for the skin because it helps to cleanse and purify, plus it is antimicrobial. And baking soda is good for the skin because it is alkaline in nature, clears and opens up pores, and absorbs excess oil. I also like how it makes my skin feel lightly exfoliated. And of course high-quality essential oils are good for the skin. The 5 I have chosen below have been shown to have positive effects on the skin for different reasons. You can click on each one to read more about the specific oil. Here’s the DIY Face Cleanser I like best! Melt the coconut oil down to a liquid if it’s not already melted. I use a little Mason jar with coconut oil in the jar. I place the jar in a bowl and pour hot water in the bowl to melt. Once the coconut oil is melted, add the rest of the ingredients. Put it in the refrigerator for about 10 minutes to help it set up. You can shake it after a few minutes to be sure the baking soda isn’t settled on the bottom. Store in an airtight glass jar. And it’s ready to use! I like to rub it on my face, then rinse it off with warm water and a washcloth. Pat face dry. You can substitute other essential oils if you don’t have these on hand. For example, you can use 15 drops of lavender and no other essential oils. Or you can use 3 drops of Melaleuca if you are prone to acne. Jasmine and Rose are also really good for your skin. I just aim for about 15 drops of essential oils. I had never even heard of Green Mandarin and I thought I’d seen every citrus oil – thanks for the tips and great combo! Does the baking soda ever cause a rash? It does with some natural deodorants for me, but I wonder if it would on my face. Hi. You’re very welcome! I have never had an issue with baking soda, but that’s totally your call! Maybe you could just try one little bit on the back of your neck with some coconut oil and see how it goes??? And you can omit the baking soda as well. I’ve wanted to try making my own for so long and this seems easy – I’ll have to finally give it a try! Great! I hope you do. Let me know how it goes! I loved your video! I’m definitely a visual learner so seeing how a recipe is made really helps me feel more confident in trying to make something. I don’t have all the essential oils you used, but I might try whipping up a batch of this later on today with just lavender and frankincense! Yes! Give it a go and see how you like it! I haven’t been brave enough to try honey yet… sounds so sticky, haha! I’m greening my beauty routine and will definitely give this recipe a try. Thank you for sharing! That’s great! I hope you like it. 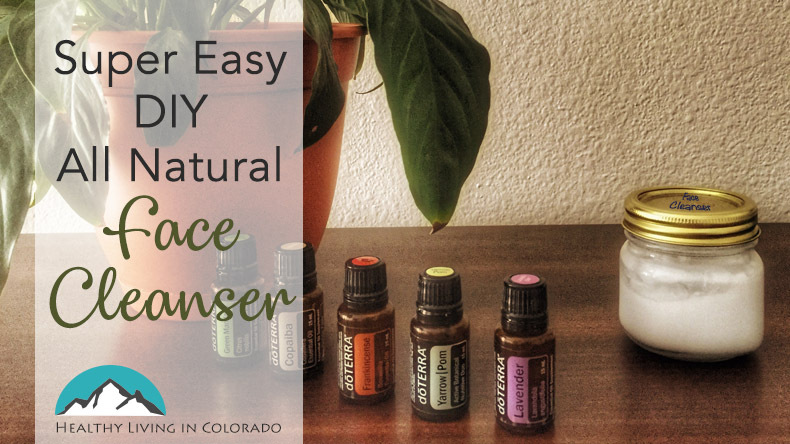 I love using essential oils for my skin, but I have yet to try making my own face wash. 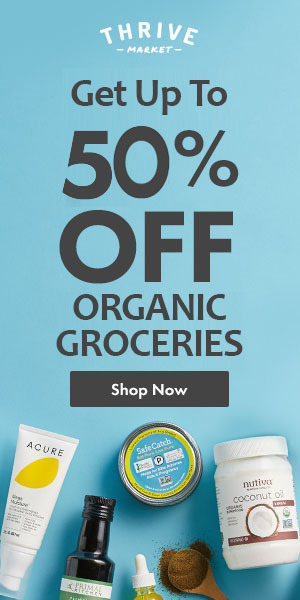 I like your recipe, but any thoughts on alternatives to coconut oil? I know a lot of people love it, but unfortunately it causes my skin to break out. I wonder if honey would work instead.